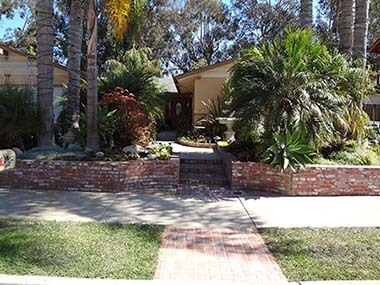 A Premier Gardening and Landscaping Company in Santa Barbara That Will Transform and Beautify Your Home Garden! The “Drive-up Appeal” Experts. We provide Landscape Maintenance, Irrigation and Installation Services for Life. 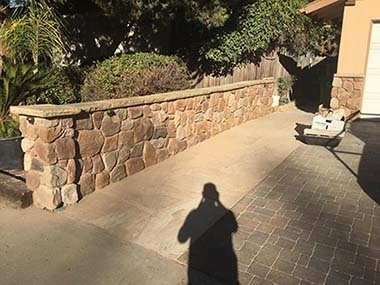 Additional services such as: Cleanups, Gravel/Mulch/Bark/Decomposed Granite Installation, Hardscaping, Gutter Cleaning, Brush Clearing, Weed Abatement, Waste & Junk Removal and Fire Prevention. Call us now for professional care and services for all of your landscape needs! We’ll provide you with the perfect solution for your external home decorating and maintenance needs. 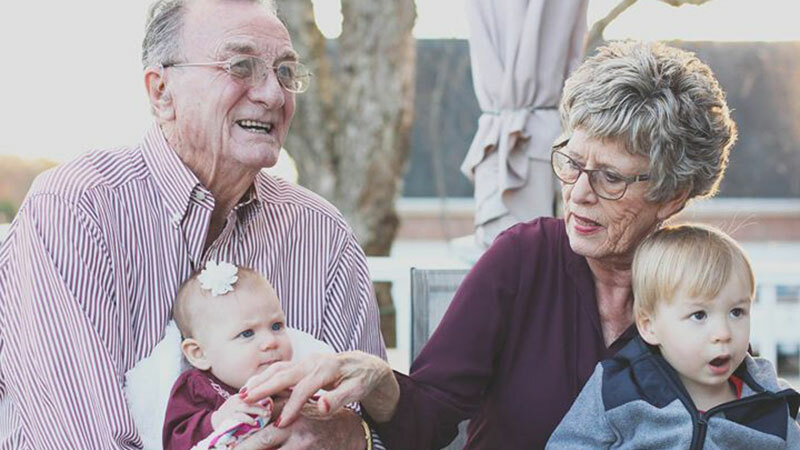 There are 2 reasons most clients contact us: to bring drive-up appeal to their home or to replace their current gardener. 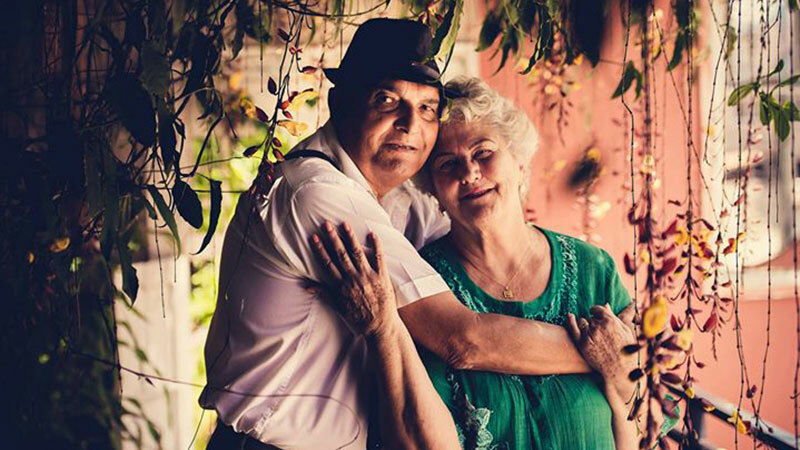 We take these two reasons to heart. We understand how important your landscape is to you. 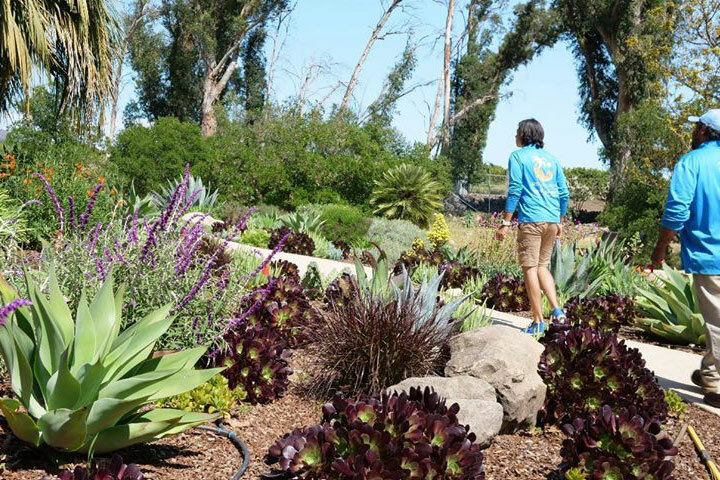 We are experts on drive-up appeal, water conservation landscaping, seasonal and climate planting, irrigation, and much more. 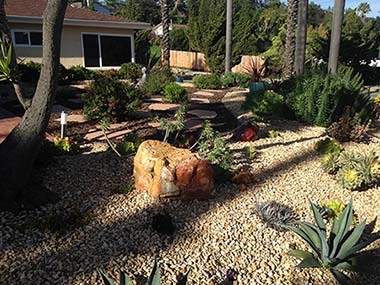 There are many great landscaping services available in Santa Barbara County, but, unfortunately, over time, many take their clients for granted and their quality of service fades like autumn leaves. 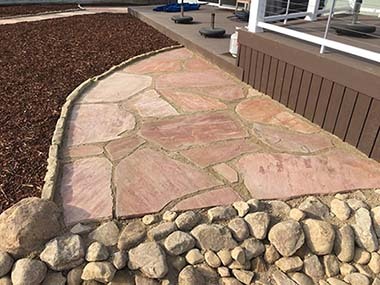 This became our mission—to never let you become disappointed in our service or to make you regret hiring SB Evolution Landscape. Client service is our top priority. Our friendly, professional office staff will always return your phone calls and do whatever it takes to satisfy your needs or concerns. Our hard-working, experienced gardeners will care for your landscape with the same pride and attention to detail as if it were their own. On behalf of my company, thank you for visiting our website and please call us to take advantage of the free, no-obligation estimate. 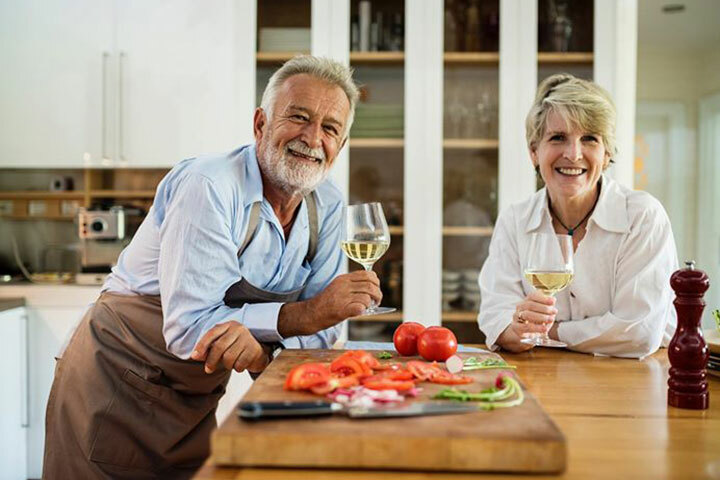 We promise to make this the last time you need to find a new gardener for maintenance or landscaper to give more life to the home you love. Higher quality service, professionalism, reliability and responsiveness for our client’s needs. We guarantee 100% money back if we don’t improve your landscape in 2 months when you join our maintenance program. Meet SB Evolution Landscape: a kind, professional and hard-working landscape team who are passionate about landscaping. 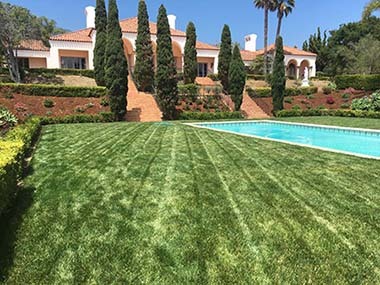 SB Evolution Landscape is Santa Barbara’s leading provider of superior landscaping services to keep your lawn and garden areas looking great all year around! Our team of skilled and friendly professionals truly understand landscaping down to the smallest (and most vital!) details. Whether simply keeping your lawn looking great for maximum curb appeal, or maintaining your plants and bushes… or even installing complete landscape overhaul… SB Evolution Landscape has you covered. We pride ourselves in giving you the peace of mind that we will answer your phone calls, emails and text messages. 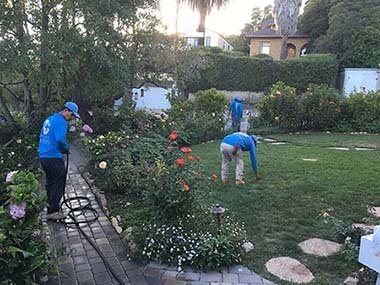 We will return and fix any issues, consistently maintain your landscape on a permanent schedule, pay for any damages caused by us, respond to emergencies, responsible crew members and create the landscape of your dreams. Join our weekly or biweekly maintenance program for a lifetime of client care and benefits. 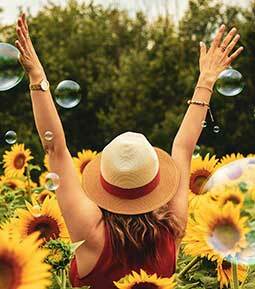 It’s time for you to relax and let us improve your home garden. Join our dream team now! The service and care provided by SB Evolution Landscape has been exceptional. The skilled and knowledgeable staff did a general cleanup at our recently purchased home and installed a new irrigation system. They took time to insure that the jobs were done properly and that all cuttings and debris were removed from the property. Communication was excellent before, during, and at the completion of the work. All members of the team were invariably pleasant and upbeat. It was a pleasure to work with Jorge and all the folks on the team.